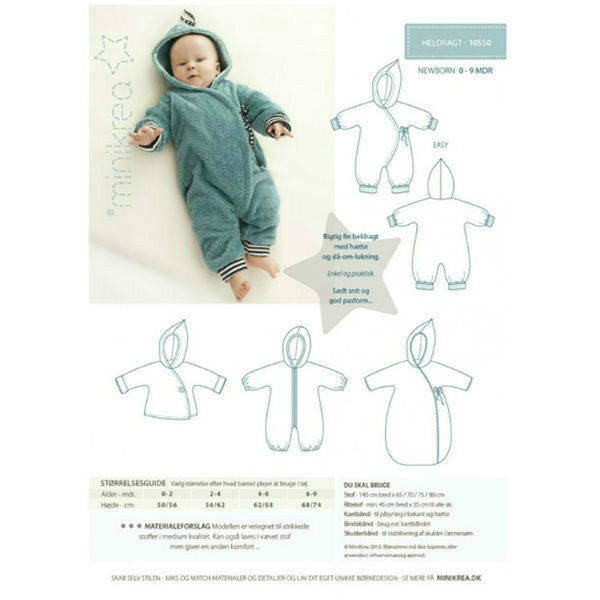 Sewing pattern for baby sleeping bag (0 to 9 month). A pattern of 4 different shades. 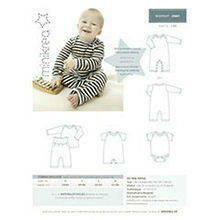 Made with organic cotton (stocking stitch, velvet, towelling).